On Friday, March 1, from 11 a.m. to 1 p.m., please join longtime area Chef Harold Qualters and Diane Conroy-LaCivita for an Irish cooking demonstration that will feature Irish Scones and Meat Pie. Irish cuisine is the style of cooking that originated from Ireland and developed by the Irish people. It has evolved from centuries of social and political change, and the mixing of the different cultures in Ireland, predominantly the English and Irish. Scones are an essential part of life in Ireland. Anytime you drop by a friend or family member’s house, you often have a hot cup of tea and freshly baked scones waiting for you. 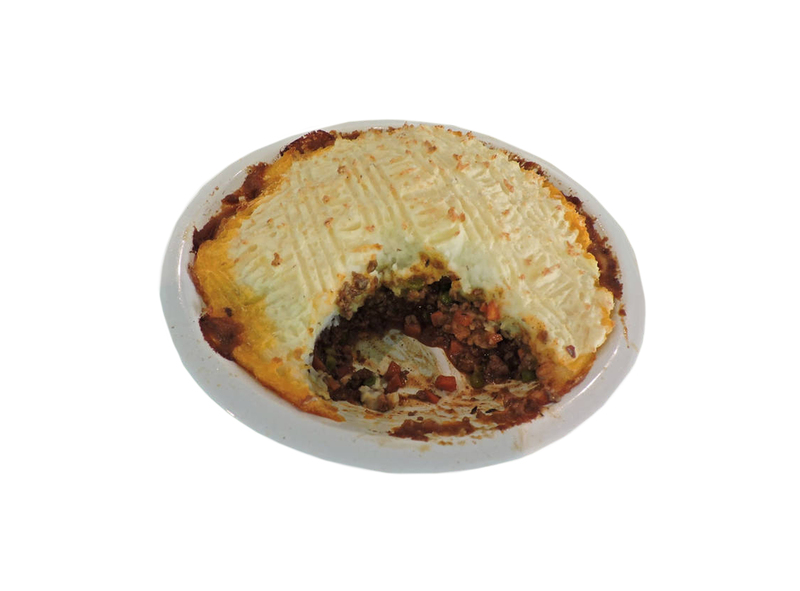 Likewise, when you are in the mood for a meaty, savory comfort-food classic, the Irish serve Shepherd’s pie (lamb) or Cottage pie (ground/minced beef), which is a meat pie with mixed vegetables and a topping of mashed potatoes.